Spring has sprung! 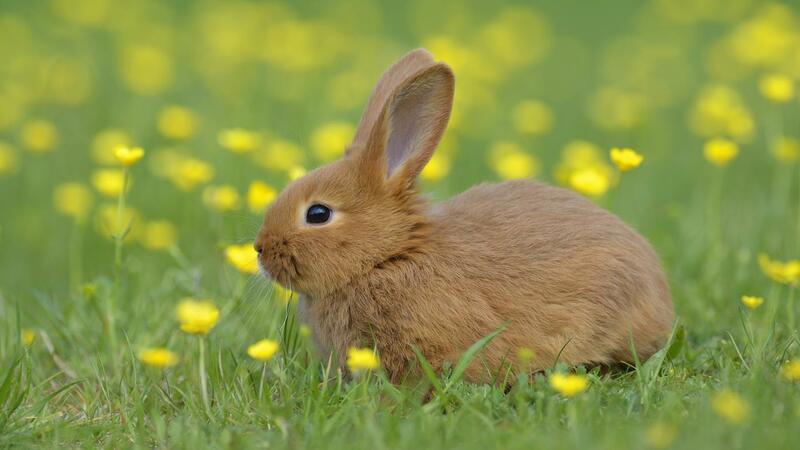 On March 5th, the arrival of the Rabbit 卯 month signals the season’s peak. Happy Spring to you!